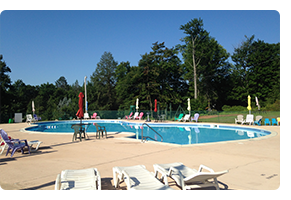 Thank you for a safe Summer Season! TELEPHONE NUMBERS AND CONTACT INFO. 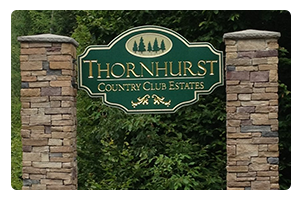 Thornhurst Country Club Estates is a beautiful community for those who love to work and play. Come on in and make yourself at home!